Philadelphia – Did You See That One? Andrew Beckett (Hanks) was a rising star at the largest corporate law firm in Philadelphia before he was abruptly fired. Now, believing that his termination was due to his HIV status, Andrew is seeking his day in court. After months of searching for a willing attorney, Andrew convinces Joe Miller (Washington) to take his case. Now Miller has to come to terms with his own prejudices as he works closely with Beckett. 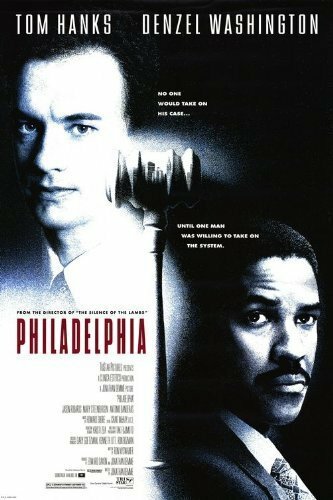 This movie is based on several real-life court cases surrounding the firing of employees due to HIV or AIDS diagnosis. 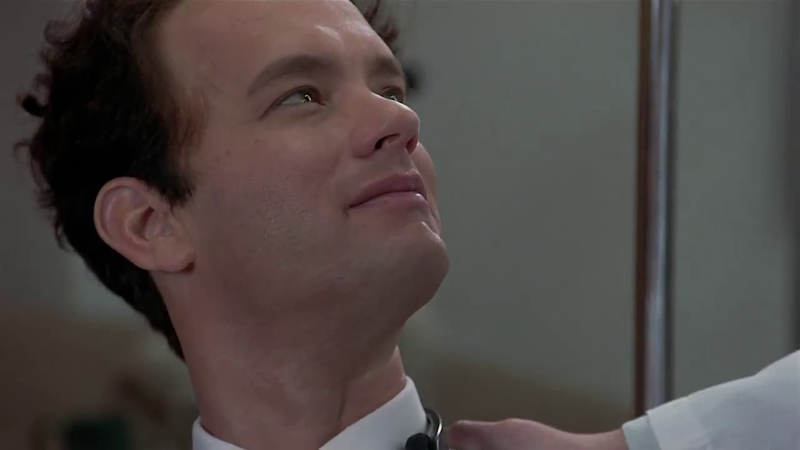 The film was written by Ron Nyswaner (The Painted Veil) and directed by Jonathan Demme (The Manchurian Candidate). The film stars Tom Hanks (Captain Phillips) and Denzel Washington (Safe House). The movie also features Jason Robards (Once Upon a Time in the West), Mary Steenburgen (What’s Eating Gilbert Grape), and Antonio Banderas (Four Rooms) in one of his first English-speaking roles. This story is a wonderfully written drama, working to put together a multidimensional story. The focus could have easily fallen on the homosexuality of the characters, or AIDS and its horrifying effects. Instead, the film focuses on the human nature that unites us all, allowing the movie to be about fairness and truth. While the questions of lifestyle and the disease are held within the story, the movie is an emotional drama with so much depth. The dialogue works nicely throughout the movie, creating all of the attitudes that exist within the film. The movie doesn’t shy away from the hatred, propaganda, or the discrimination brought upon AIDS patients and their loved ones. This is a wonderful screenplay that came to life perfectly. For his great work, screenwriter Ron Nyswaner was also nominated for an Oscar for Best Original Screenplay. Only great acting could do a story like this any justice. 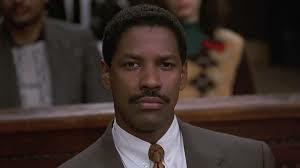 Thankfully Tom Hanks and Denzel Washington are amazing in this movie. Their characters both evolve beautifully throughout the film, coming to personal revelations that are so great. The two actors do a great job showing this change along the way. 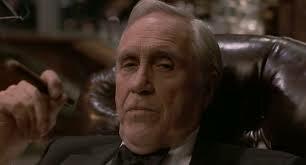 Jason Robards does a great job in this movie as well. His role called for a strong performance and he delivered nicely. Mary Steenburgen and Antonio Banderas are also great in this movie. The entire cast had the tough job of bringing a story to life that features painful moments, cruelty, anger, sadness, and a whole list of other emotions. They came together and got it done with great skill. 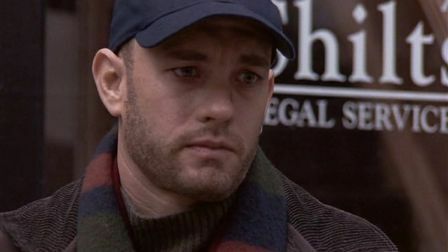 Tom Hanks would win an Academy Award for Best Actor for his work on this one. This movie features so many great aspects, but music is one of the strengths of the film. Neil Young and Bruce Springsteen were both nominated for Oscars for their contributions to the film. Ultimately Springsteen took the award for this wonderful song. This is a great movie. In addition to the awards and nominations listed above, the film was also nominated for Oscars for Best Makeup. This is a powerful drama that takes a very human approach to a worldwide problem. If you’re a fan of the actors in this movie, you need to check it out. I would also recommend this to fans of drama since it delivers wonderfully. I give this one 5 out of 5 stars. Pingback: Remember the Titans | Did You See That One? Pingback: Christmas Classics: One Magic Christmas | Did You See That One? Pingback: The Preacher’s Wife | Did You See That One? Pingback: American Gangster | Did You See That One?